I was provided product to facilitate this post. All opinions are 100% my own. We’ve all experienced stressful days–but in college, stressful days seem to be so much more frequent and, on top of that, even more stressful because of all the added things like studying, keeping your grades up, and working. I know I was just about CRAZY stressed out of my mind in college. I needed downtime. I needed something to focus on for fun, for relaxation, and something I could just enjoy for enjoyment sake. 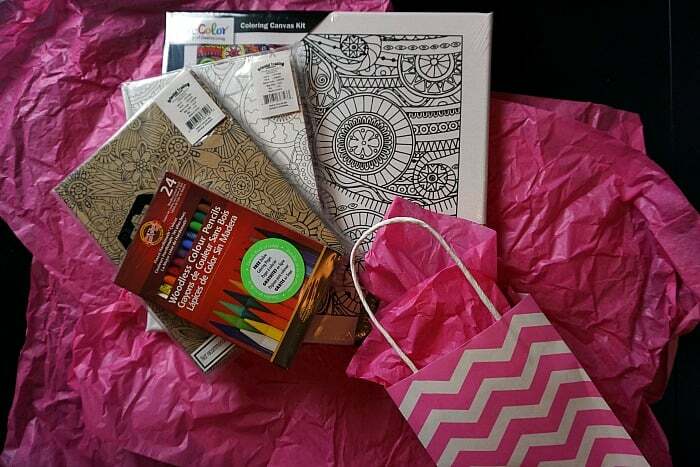 Y’all, I needed a Stress-Relieving Care Package for College Kids–I needed some coloring fun. Yup. Coloring books are, by far, one of the best things for reducing stress. The pictures in these coloring books are more advanced/delicate and harder to color, which makes them really great when it comes to relieving stress because it takes longer to color one page and can give a stressed-out college kid some time to breathe and relax while they focus on nothing but coloring for awhile. 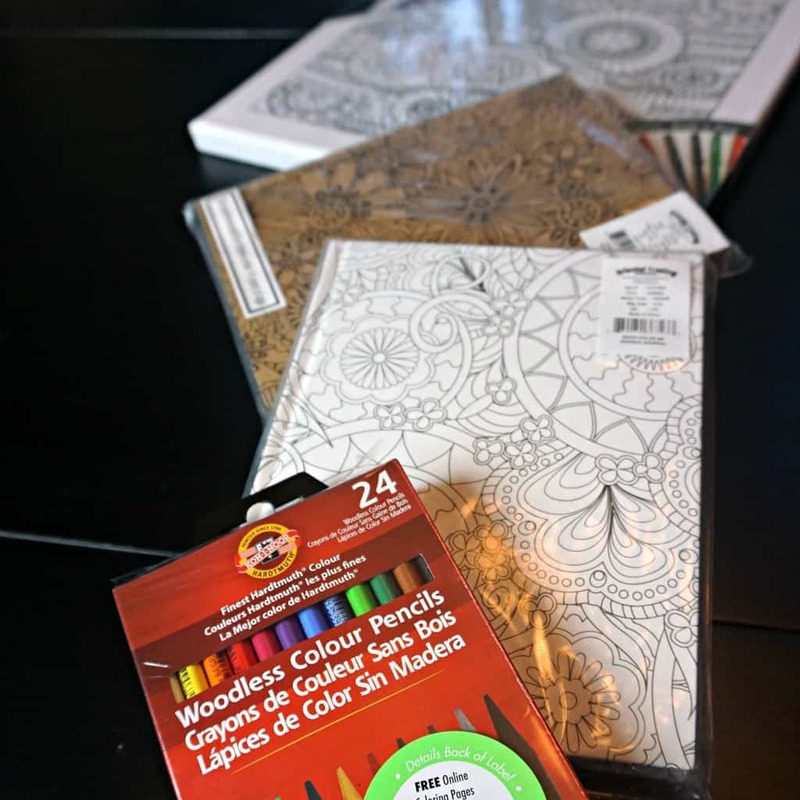 Oriental Trading Company has a great selection of things that are perfect for putting together a stress-relieving care package for college kids, like actual coloring books, canvas art (which I LOVE), journals–which are like the most useful thing to color EVER, and everything else you can think of. Makes building a kit for your kid so easy. And, don’t forget the coloring utensils. Please! 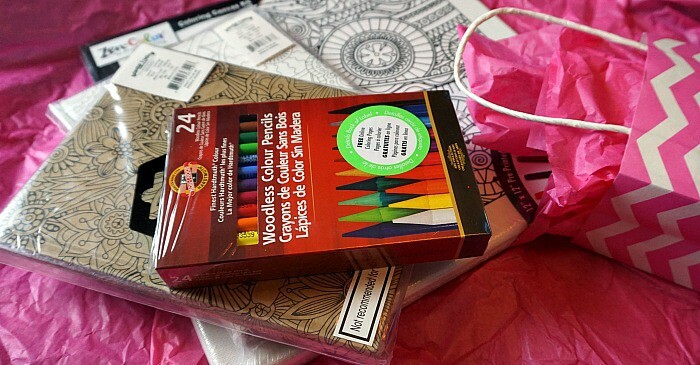 Nothing is worse than getting a coloring book, but you don’t have anything to color with! LOL! My favorite tool to color with (this week) is colored pencils but I know everyone is different and some people prefer crayons or even markers. If you know what your college kid likes then go ahead and get them a few packs with several different varieties of colors, the more color options the better! If you don’t know what they prefer you can just get a few packs of each then they’ll have tons of different options. You know, to make giving your college kid a stress-relieving care package a tiny bit easier–I made you one you can win!